Sergio Benvenuto è psicoanalista e già ricercatore in psicologia e filosofia al CNR, in Roma. Si è laureato all’Università di Parigi 7, ha preparato un PhD con Jean Laplanche. Insegna psicoanalisi all’International institute of Depth Psychology a Kiev. Ha fondato e tuttora dirige, dal 1995, “EJP. European Journal of Psychoanalysis”. Ha pubblicato libri in varie lingue e in varie riviste internazionali. Tra le sue pubblicazioni più recenti: Perversioni. Sessualità, etica, psicoanalisi (Torino: Bollati Boringhieri, 2005); “Wittgenstein and Lacan Reading Freud”, Journal for Lacanian Studies, vol. 4, nr. 1, 2006, pp. 99-120; con A. Molino, In Freud’s Tracks (New York: Aronson, 2008), presentato al Gradiva Award; Accidia. La passione dell’indifferenza (Bologna: Il Mulino, 2008); La gelosia (Bologna: Il Mulino); Lo jettatore (Milano: Mimesis, 2012); “Sono uno spettro, ma non lo so” (Milano: Mimesis, 2013); “Ethics, Wonder and Real in Wittgenstein”, in Y. Gustafsson, C. Kronqvist, H. Nykänen (eds. ); Ethics and the Philosophy of Culture: Wittgensteinian Approaches, 2013, Cambridge Scholar Publishing, pp. 137-159; con A. Lucci, Lacan, oggi (Milano: Mimesis, 2014); La psicoanalisi e il reale. “La negazione” di Freud (Napoli: Orthotes, 2015); What are Perversions? (London: Karnac Books, 2016). 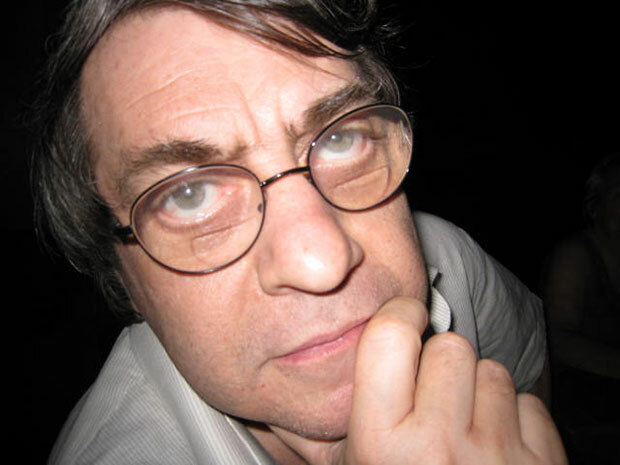 Sergio Benvenuto is a psychoanalyst and a former researcher in psychology and philosophy at the Italian National Research Council (CNR) in Rome, Italy. He graduated in Psychology at the University of Paris 7, and PhD with Jean Laplanche. He teaches psychoanalysis at the International Institute of the Psychology of Depth in Kiev. He is the founder and editor of the “EJPsy. European journal of Psychoanalysis”. His publications in English include: ‘Wittgenstein and Lacan Reading Freud’, Journal for Lacanian Studies, vol. 4, 1, 2006. «Perversion and charity : an ethical approach », in D. Nobus & L. Downing eds., Perversion. Psychoanalytic Perspectives / Perspectives on Psychoanalysis (London : Karnac, 2006). With A. Molino, In Freud’s Tracks (New York: Aronson, 2008), nominated for Gradiva Award. ‘The Idiot’s Tragedy’, Sara Fortuna & Laura Scuriatti eds., ‘On Dogville’, Dekalog 5, 2012, Columbia University Press. “The Monsters Next Door”, American Imago, 69, 2012, 4. “’The Earth is Evil’: On Lars Von Trier’s Melancholia”, DIVISION/Review, A Quarterly Psychoanalytic Forum, 7, 2012. “The Gaze of the Blind. Notes on Cézanne and Cubism”, American Imago, vol. 70, 3, 2013. “Does Perversion Need the Law?”, W. Müller-Funk, I. Scholz-Strasser, H. Westerink, Psychoanalysis, Monotheism and Morality. The Sigmund Freud Museum Symposia 2009-2011 Leuven University Press, Leuven, 2013. “Ethics, Wonder and Real in Wittgenstein”, in Ylva Gustafsson, Camilla Kronqvist, Hannes Nykänen, eds., Ethics and the Philosophy of Culture: Wittgensteinian Approaches, 2013, Cambridge Scholar Publishing, pp. 137-159. “A Critique of the Signifying Reason. Is Wittgenstein’s a Perspicuous Representation of Freud’s thought?”, European Journal of Psychoanalysis, 2, 2014. What are Perversions?, 2016, Karnac Books, London. 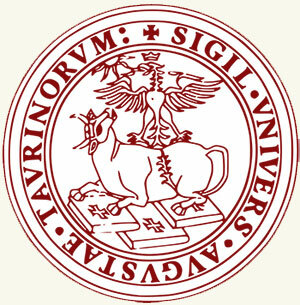 Sergio Benvenuto, Animal sacrum. La differenza animale, Animot III, 2, 2016, pp. 34-51.